Free Premium Blogger Template from bloggingtrainings.blogspot.com. I used this blogger template for bloggingtrainings.blogspot.com when it was on Blogger. and Now this blog on WordPress. 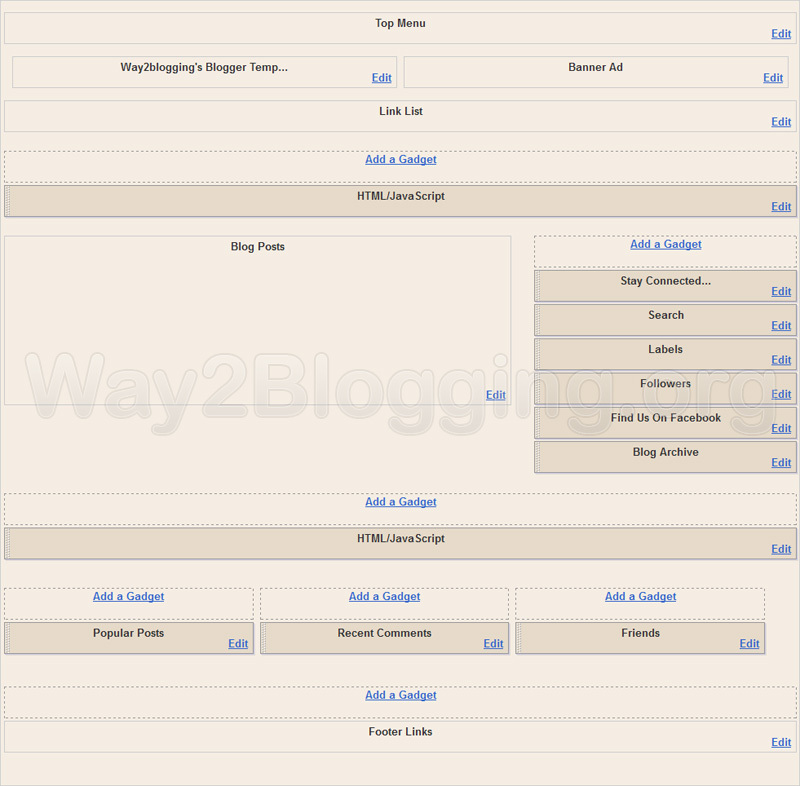 So many of our readers requested the Way2Blogging’s Old blogger template. and Now it is here to Download for Free!!!. It was actually created on June 01, 2011 and I modified and tweaked today. Before i coded the template with Hard-coded. that means i edit the template and add menu links. Now i added the link-lists and page-lists widgets to easy customization. Do you like This Article Widget. This Template is Absolutely Free!! If you want to download the Template, Leave a Comment in this Post with Valid and working Email Address. After Immediate Approving your Comment, You will receive a Mail with the template attached to it.